Sematext Cloud comes with predefined dashboards for every Monitoring App. A huge time saver, because you don’t need to spend hours creating your monitoring or logging dashboards. However, the predefined reports might not be optimal for your particular observability needs. 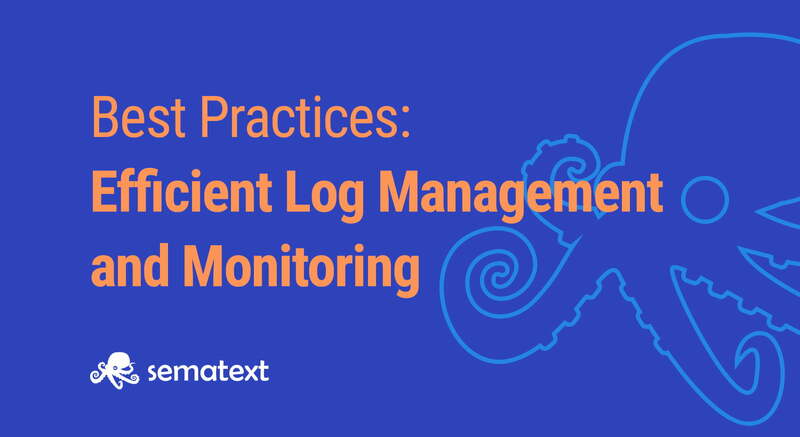 Especially for Logs Apps, you might find that Sematext’s native reports are very handy as you won’t need to switch to Kibana to have a quick look at your report. All reports can be scheduled and delivered via e-mail (click to email icon in the report actions bar). Yandex ClickHouse is an open source column-oriented database management system capable of real-time generation of analytical data reports using SQL queries. ClickHouse allows you to not only lower your TCO (Total Cost of Ownership) but also allows you to benefit from unmatched performance and scalability. 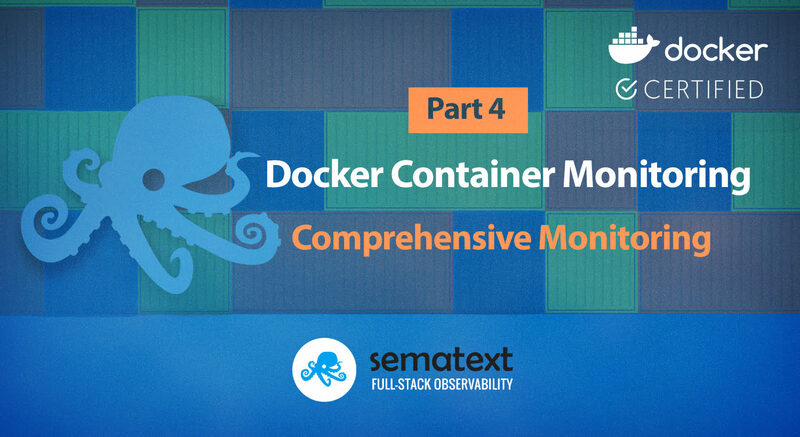 With the release of the new Sematext Monitoring Agent, you can now monitor ClickHouse DB clusters. The new ClickHouse integration supports over 70 different ClickHouse metrics for system, queries, merge tree, replication, replicas, mark cache, R/W buffers, dictionaries, locks, distributed engine and Zookeeper errors & wait times. We’re excited to announce that Sematext Logs has upgraded to Elasticsearch 6.4 and along with it to the shiny, new Kibana 6.4! All your visualizations and dashboards have been migrated to the latest Kibana 6.4 version for you, so you don’t have to do anything. 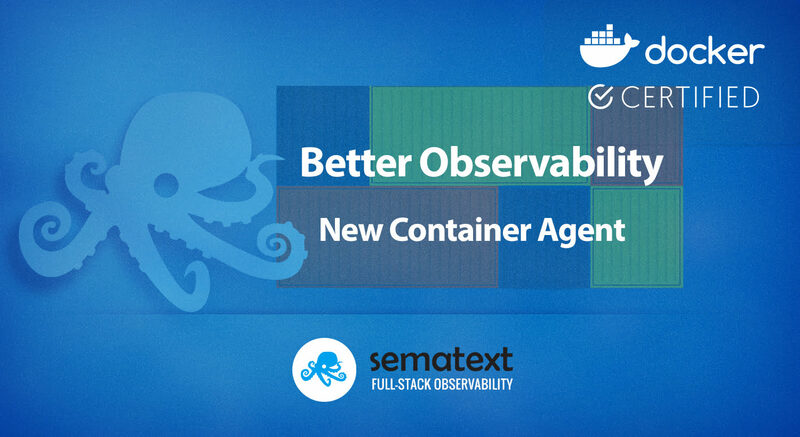 Want to find out more about the new container view? has high value on any of monitored servers. automatic metrics correlation is the easiest way to find root cause. in the same time range. Similar spikes, similar trends, similar waves. to various parts of the log stream. centralised clean & developer friendly interface. 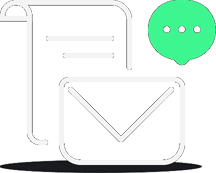 (invitations to apps or to account, user roles, etc.) is in its own Teams section. Infrastructure. Jumping to a specific Metrics or Logs App or a Dashboard can be done quickly from the searchable pulldown in top-right. If you have access to multiple accounts you can switch between them much like you can switch between multiple Google accounts. to find out about a few more improvements we’ve made. we rewrote the whoooooole front-end using modern front-end technologies like React.js and Redux. to show/hide chart legends, change their positioning, to easily add/remove individual timeseries from metrics charts, and so on. Dashboards have been completely rewritten and are much, much faster and lighter than before. to a Dashboard, or event charts, or components with custom Markdown in them. you search what you typically see are only logs that matched what you searched for (think grep). Log Context in Sematext Cloud is much like that. Once you’ve found a log event of interest a single click will expose its context. It’s like grep -C NUM, but applicable across all your infrastructure, not just one log file at a time. archive old logs for compliance reasons? Many organizations need that and Sematext Cloud makes that simple. later on, but do not need to search them, you can use S3 Archiving option provided by Sematext Cloud. Rules and Hooks will not be visible to App guests though, so your team’s work in the common shared account will not be affected by them. We’ve changed how Alert Rules & Notification Hooks are handled in Sematext Cloud. to modify each of them. at account-level, you can reference them when creating alert rules. the shared charts, dashboards, etc. see it for yourself by logging in and going to one of your Logsene apps. Unlike logs, which tend to be high volume, events are a little more infrequent, a little more special. 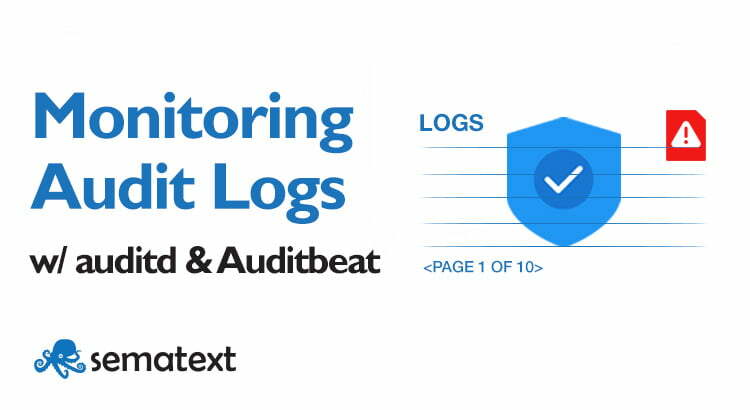 to shoulder to metrics and logs. tools to point out the correlation – you’ve got fire you need to put out and the correlation is obvious. For such things, it is handy to be able to look at metrics and events and see the correlation. Sounds good? Log in to see for yourself and check it out! is based on the index template for that Logsene app. or see it for yourself. have many Apps (think about credit card expiring and having to assign a new card to each of the 57 Apps you have!). more than 10 events queued up. see Sematext Logsene Android project on Github. more than 10 messages queued up. and see Sematext Logsene iOS project on Github.